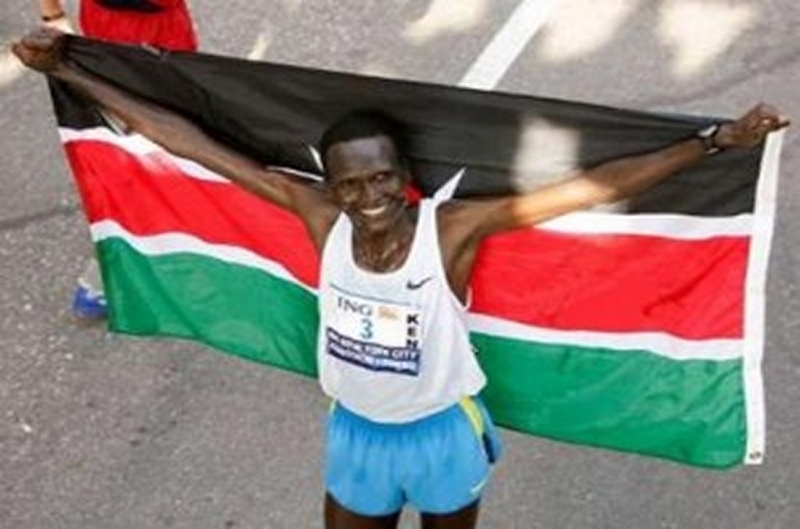 Paul Tergat is a legend. He represented Kenya in numerous international races thereby strengthening the country’s identity as the home of long distance runners. Tergat, now retired, was the man to watch in the marathon. Tergat participated in numerous marathon races such as the London Marathon, the Chicago Marathon, the Berlin Marathon, New York City Marathon and the Totterdam Marathon. Apart from the marathon, Tergat also took part in the 10,000m race. This is where he battled it out with his rival Haile Gebreselassie. Whenever the two met, the stadium was always prepared for a thrilling race, each athlete hoping to beat the other’s world record. In fact, Tergat walked away with the 1997 and the 1999 World Athletics Championships 10,000m races while Gebreselassie won the 1996 Atlanta Olympics and the 2000 Sydney Olympics 10,000m races. Tergat got five IAAF World Cross Country Championships from 1995 to 1999. Additionally, he crossed the finish line first in the Lisbon Half Marathon in 2000 and won the Saint Silvester Road Race five times. Tergat received the2010 Abebe Bikila Award for his achievements in long distance races. Additionally, he was named a UN World Food Programme Ambassador against Hunger. 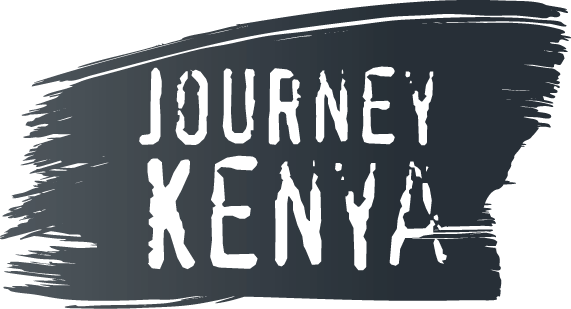 He also founded the Paul Tergat Foundation to assist unprivileged sportsmen and women in the country and he collaborates with the largest mobile communications company, Safaricom, in organizing the annual Sportsman of the Year Awards. Though he started his career late, after high school, unlike most prolific Kenyan runners, he utilized his time in the athletics limelight wisely. Paul Tergat is one of the long distance legends that the younger athletes look up to in their career.